You guys. Have you heard of Hygge??? Pronounced “hoo-ga” or “hue-ga” depending on who you ask. I am pretty sure it’s something that I’ve always wanted to achieve in my life but I never had a name for it. Until now. 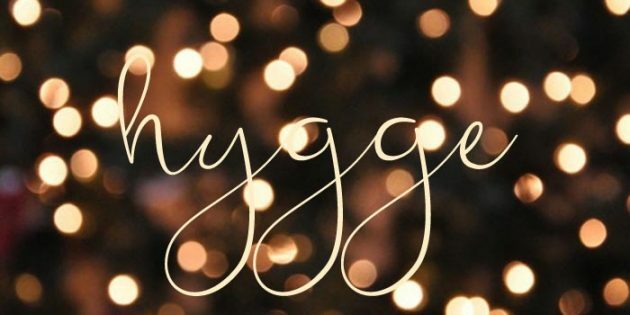 Hygge is an idea created by the Danish that essentially means “coziness”. I’m referring to it as an idea, but it’s so much more than that. It’s a feeling of being present and content. Denmark is known for having super harsh winters. How depressing! Yet, it is regularly recognized as one of the world’s happiest countries. 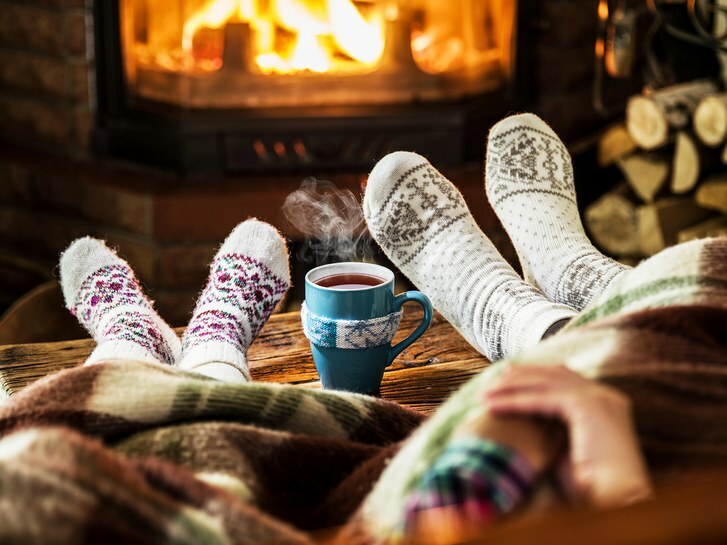 You can experience Hygge through things that you use, wear, enjoy, and decorate with. Think oversized fur blankets, a mug that makes you happy, a fire burning in the fireplace, or sweatpants you haven’t even introduced to your husband after 5 years of marriage. 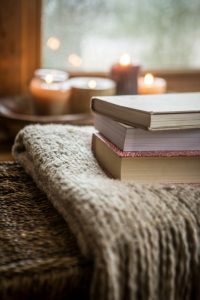 Hygge can also be a place and time, like the corner of your couch when you are snuggled up with a loved one, or time spent reading in a hammock. 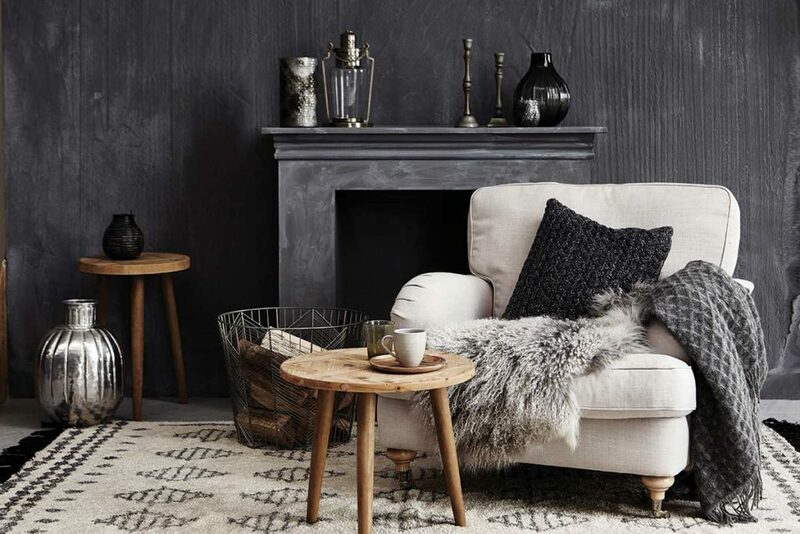 So, let’s take a cue from the Danes and Hygg-ify our homes! 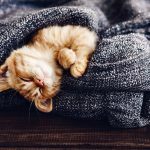 Not sure how to Hygge? Start by throwing on those ugly old sweatpants, pair them with some knit socks your grandmother made you, and kick back in your favorite spot. Enjoy some tea/coffee/hot cocoa in your favorite mug, watch a chick-flick with your bestie, or host a dinner with close friends and just talk about life. Bonus points if you set out a cute basket for everyone to drop their cell phones. After all, connecting with the people and environment around you are key to those good Hygge vibes. If you are building a new home or doing some remodeling, paint your walls in a calm color scheme. Consider building in a window seat where you can sit and quietly take in the view on a snowy (or rainy or sunny) day. 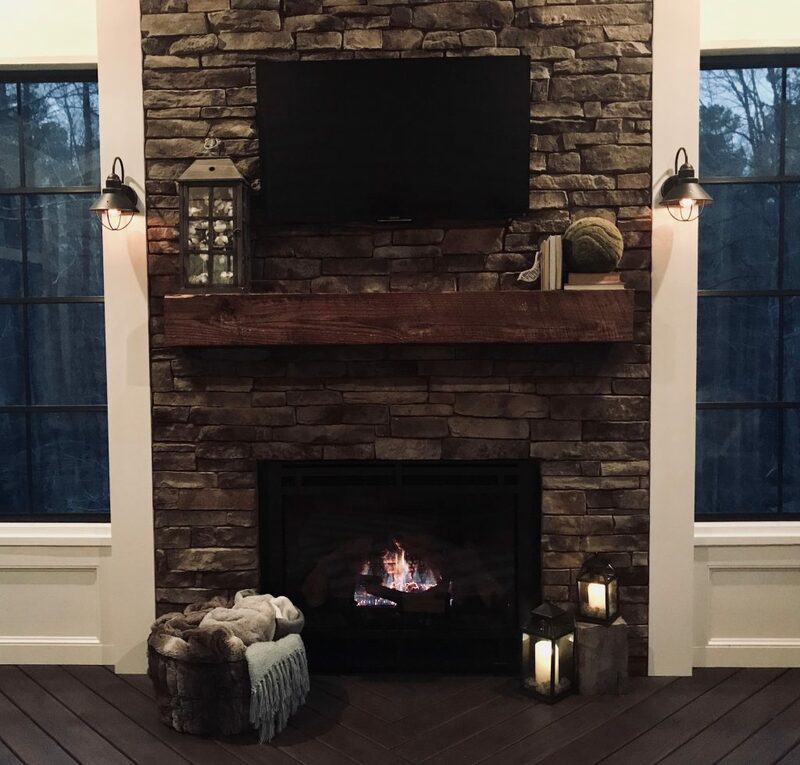 And definitely add that fireplace you’ve always wanted. Looking for new furniture? Think oversized, overstuffed pieces. Bring in some new decor— items that you LOVE or that bring you peace. Hygge is not a gimmick to get you to spend more money. In fact, it’s about simplifying. 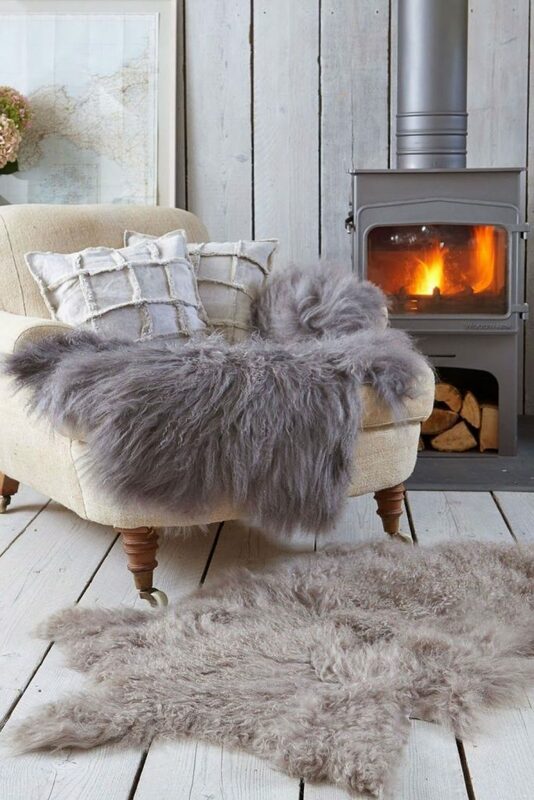 But if you want Hygge in your home, you need to feel content when you look around. 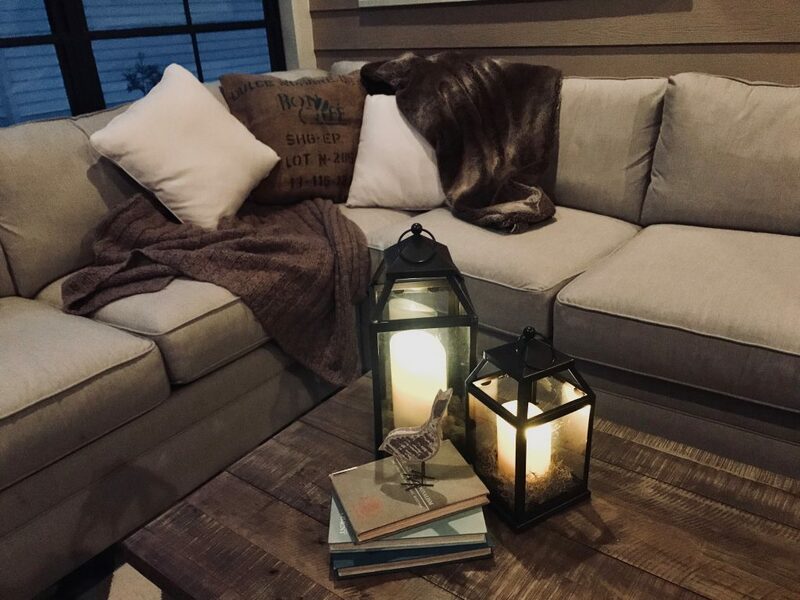 Incorporate thick knit blankets, lanterns filled with candles, soft linens, favorite books… anything that brings you peace and joy! Then, gather in these spaces with family and friends. Hygge is the reason I needed a bigger basket for blankets on the floor next to my fireplace. It’s the reason I needed to add the “cuddle corner” to my already large and comfy sectional couch. It’s the reason I won’t drink my morning coffee out of just ANY mug. It HAS to be a mug that I love. And yes, I’m aware that loving mugs shouldn’t actually be a thing. But I do. So back off. Personally, my Hygge hot spot is my screen porch (pictured below). It’s quiet and surrounded by woods. The couch is possibly my favorite ever. It has a toasty fireplace and plenty of extra blankets for those colder days. The lights are on dimmers, making it easy to create a softly lit atmosphere. It’s perfectly peaceful on a rainy day, yet there’s plenty of room for my family and friends to join me for some quality time. 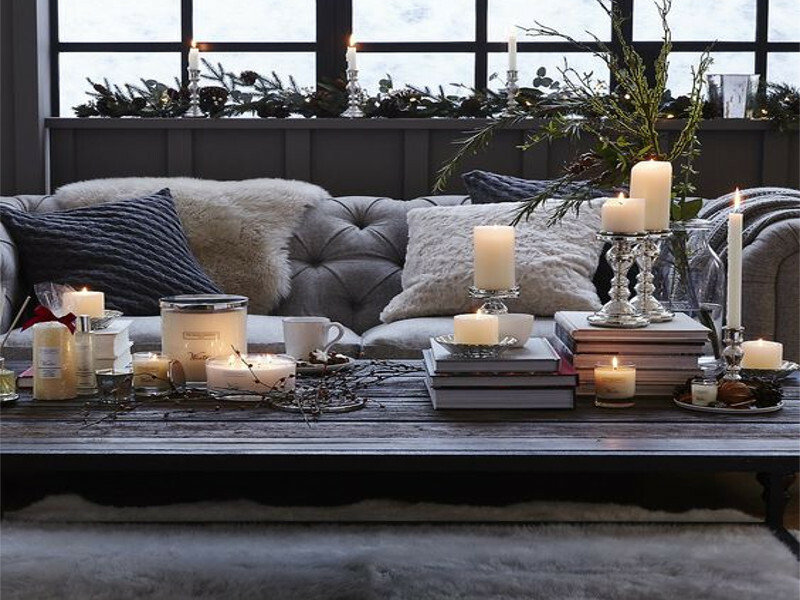 With a focus on simplicity and happiness, it’s no surprise that Hygge topped the list of Pinterest’s Home Decor Trends for 2017. I challenge you to slow down and bring a little Hygge to your life.